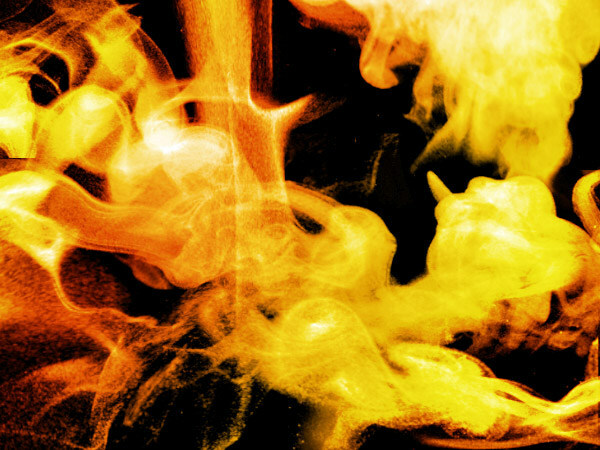 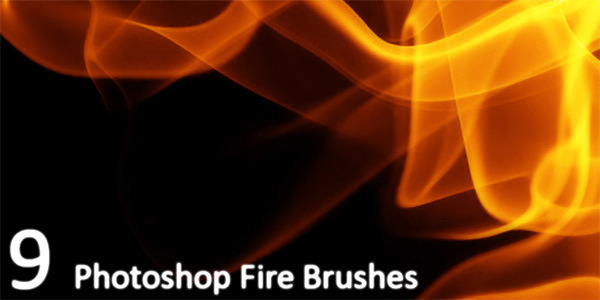 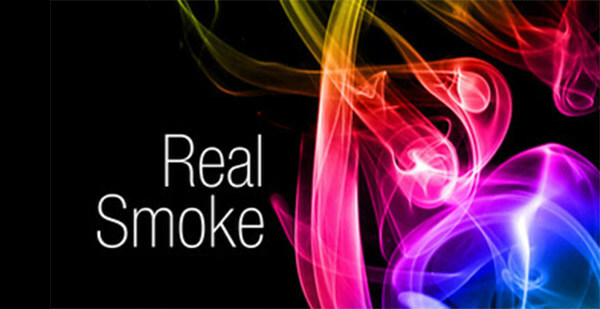 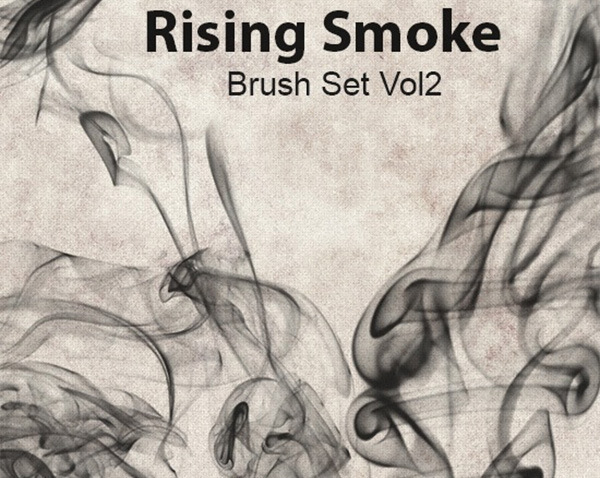 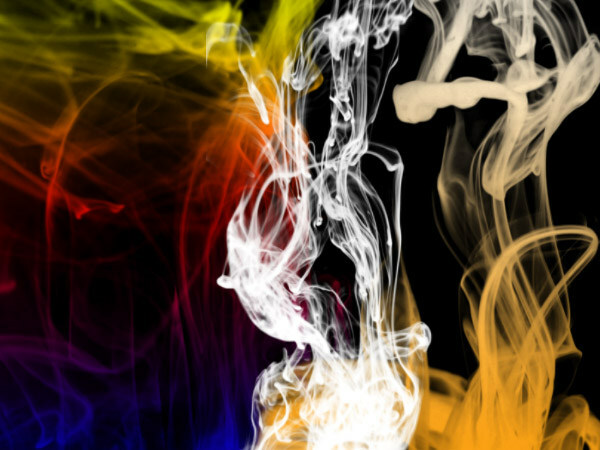 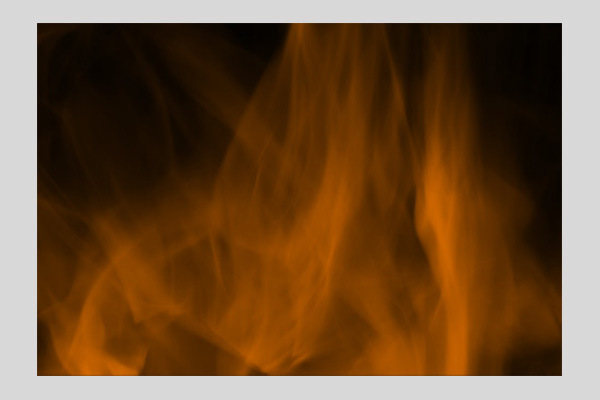 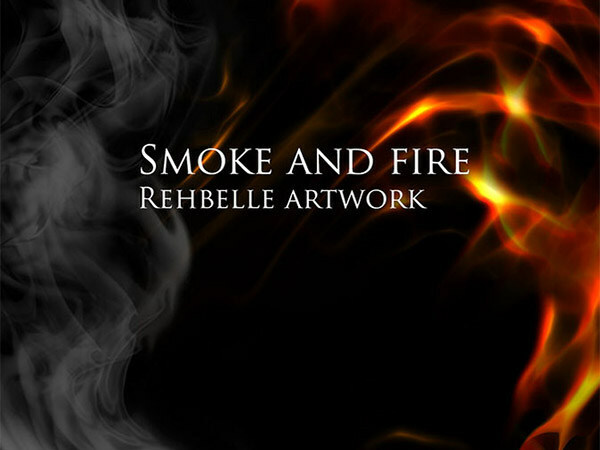 Following our round-up of lighting effect brushes, here is a collection of outstanding fire and smoke brushes for Photoshop. 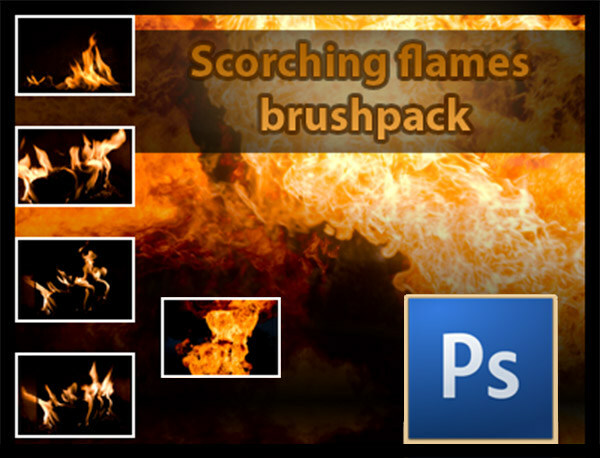 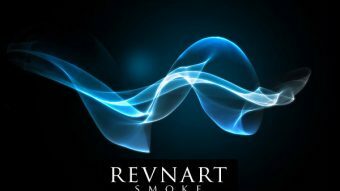 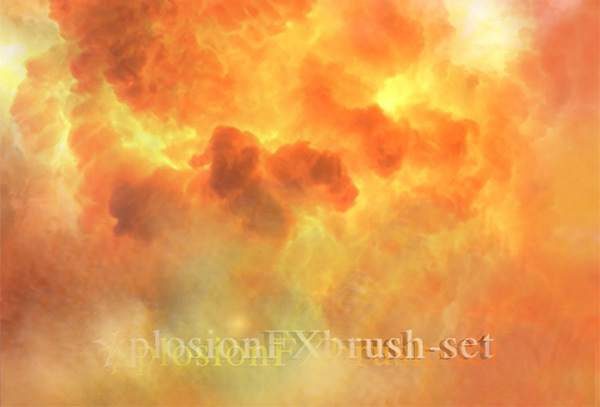 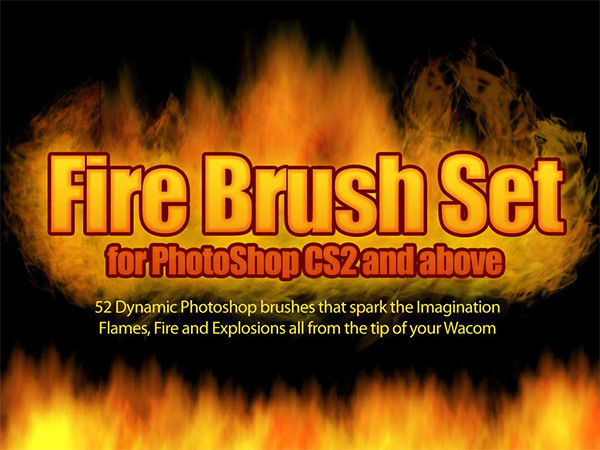 With these brushes you can obviously create realistic fire effects, but also, stunning abstract designs as backgrounds or photo enhancements. 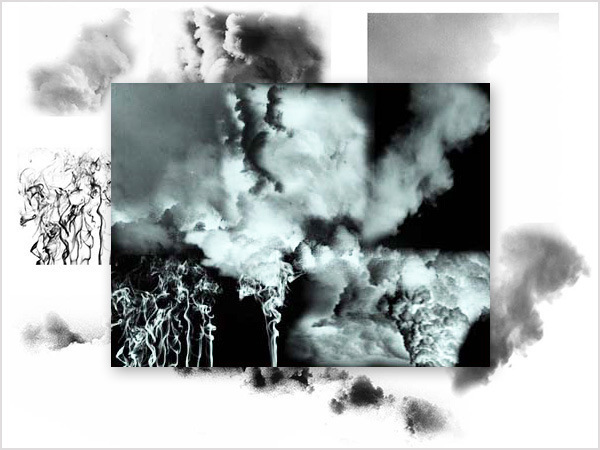 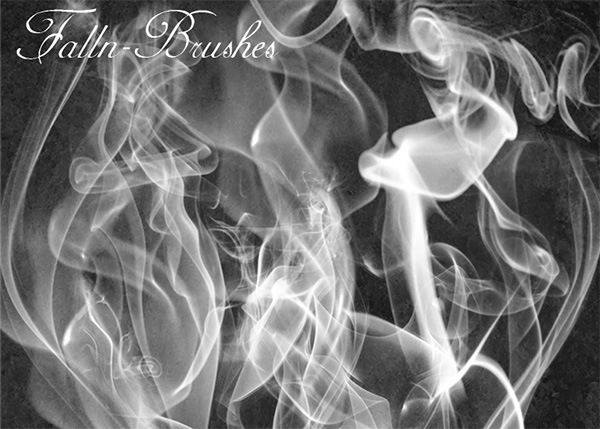 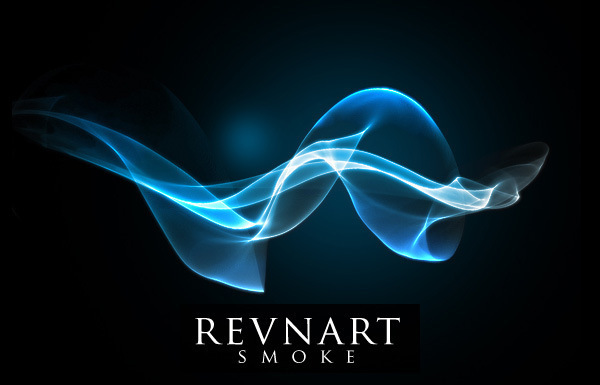 99 smoke brushes for Photoshop – create abstract art by using these brushes either individually or stacked on top of one another. 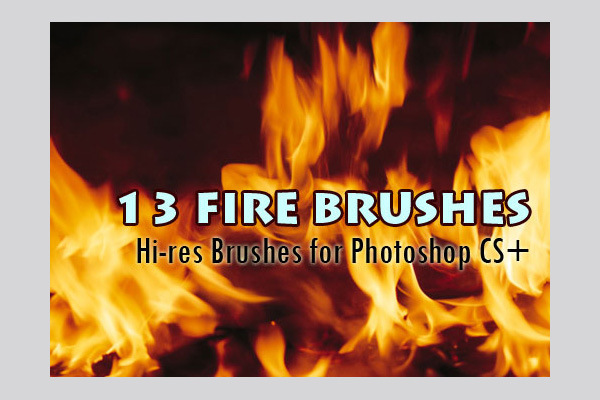 Hopefully you have found some of these brush sets worth downloading, and you may even have got a spark of inspiration for a future project. 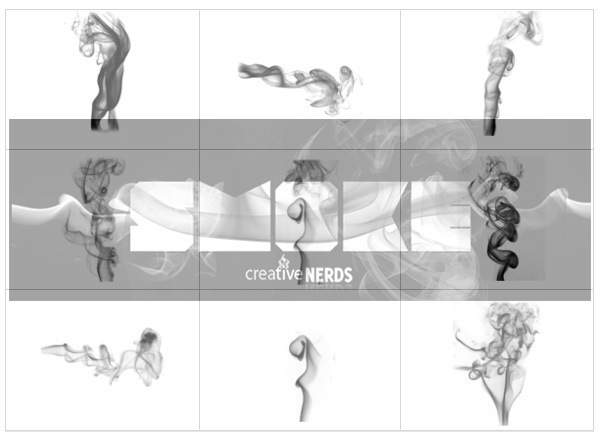 Please share your opinions and links to your work with us in the comments section below.